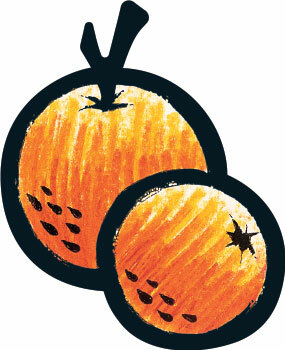 The Great Fruit Taste Sensation! 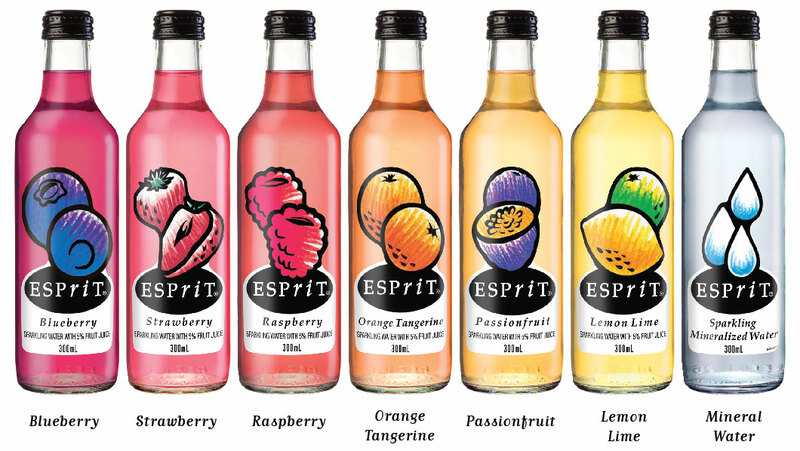 The Esprit range of soft drinks have been developed to appeal to a more mature adult palate. 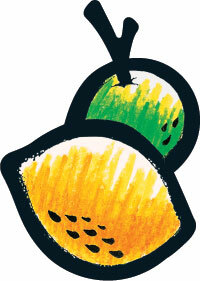 Esprit cleverly combines the refreshing taste of real fruit with a less sweet, slightly dry, clean finish. A genuine adult soft drink that will delight and refresh. We only use your personal information in resolving your enquiry. Your email address is the primary form of contact. *We are committed to protecting your privacy in accordance with our Privacy Statement. By subscribing you agree to the Terms and Conditions and understand that you can unsubscribe at any time.